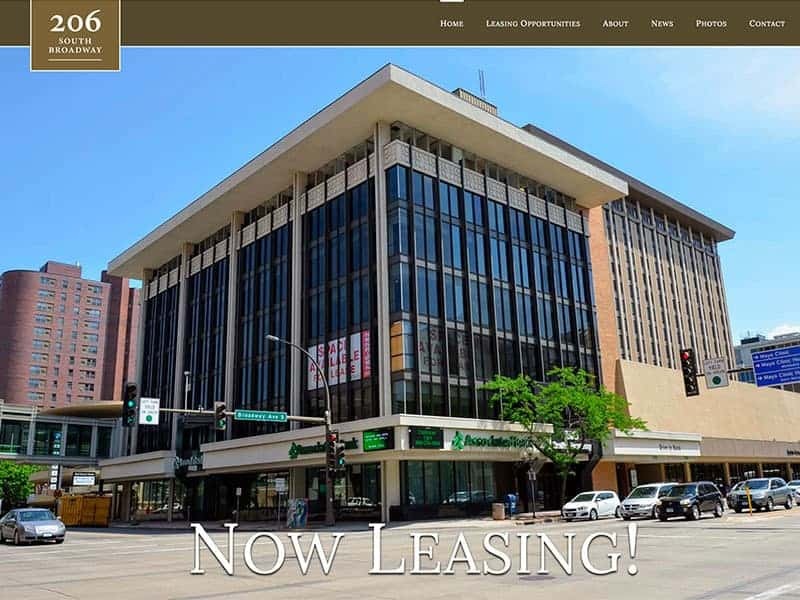 You’ve got the space, now you need the renters. 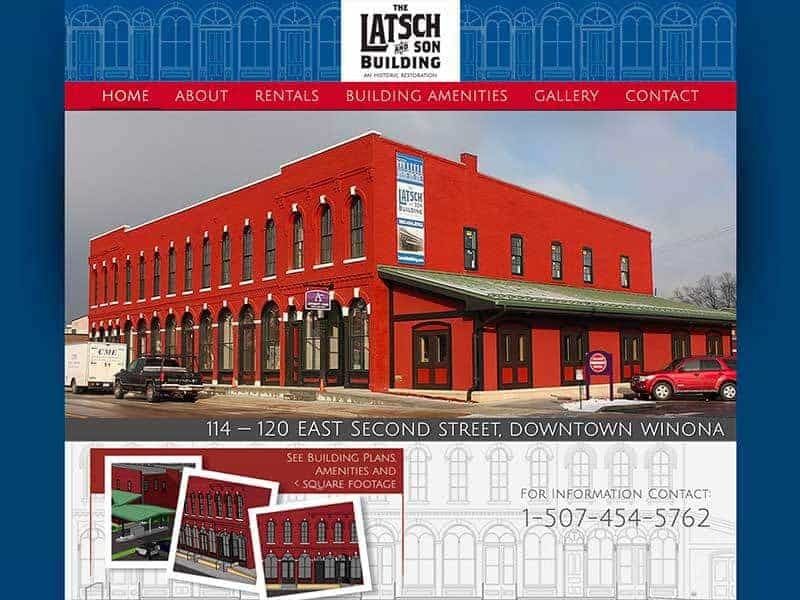 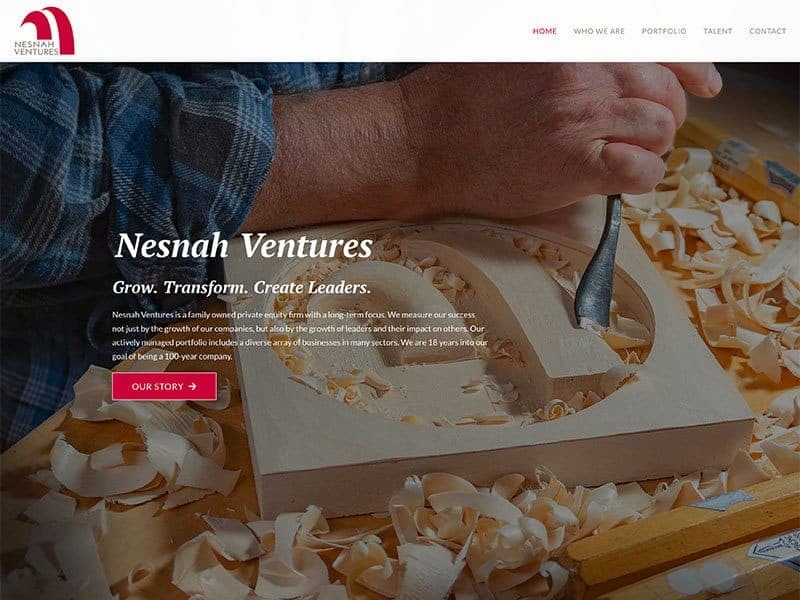 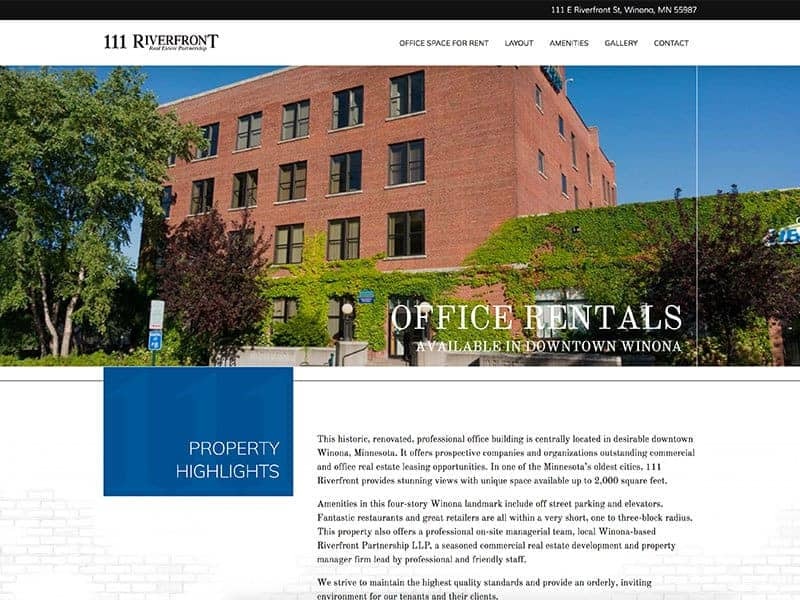 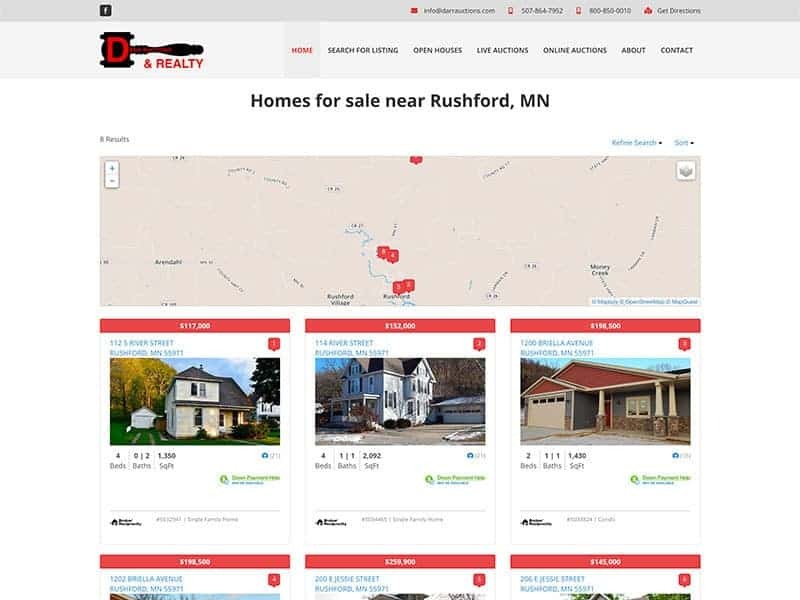 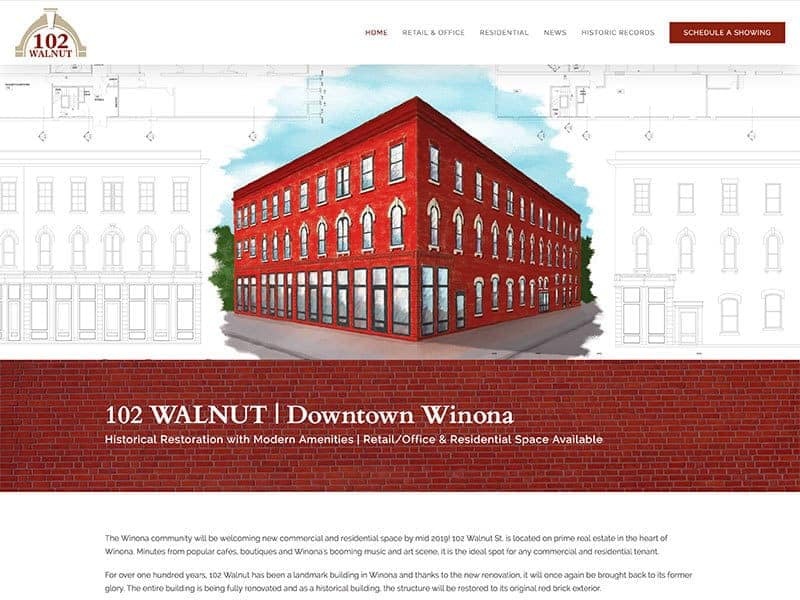 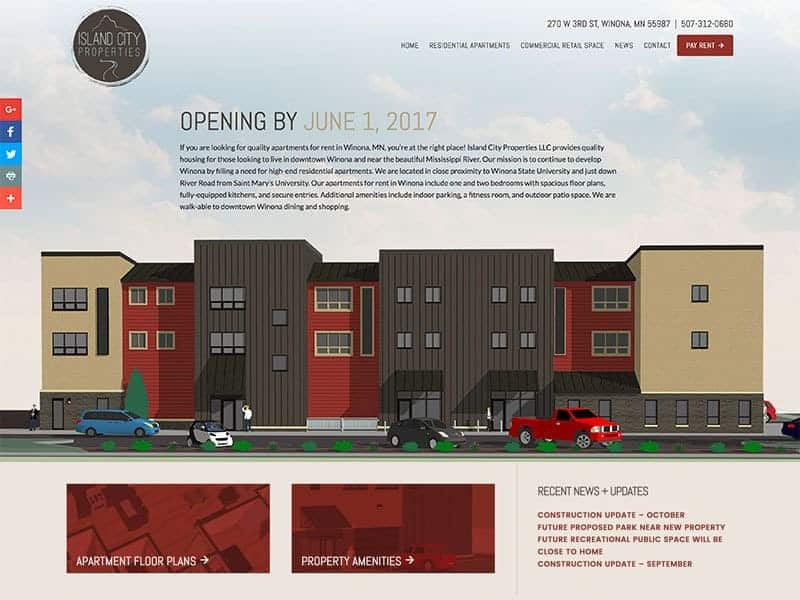 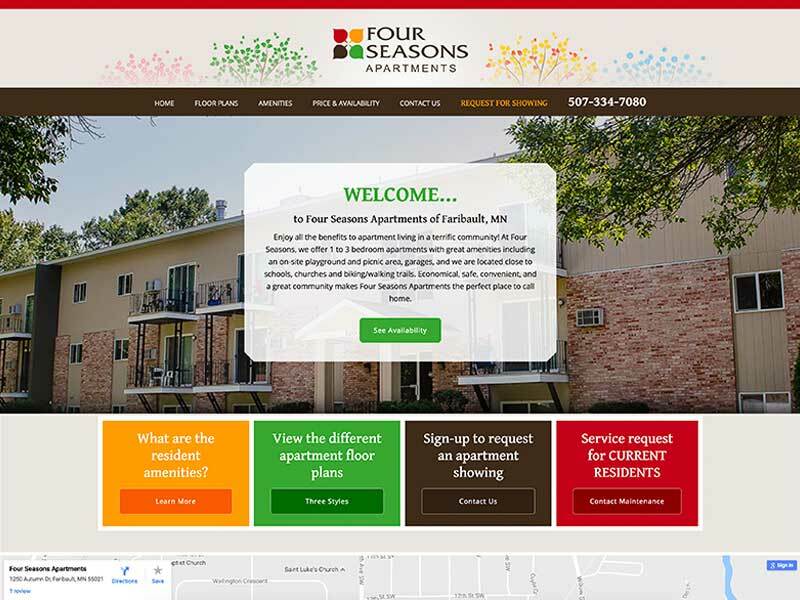 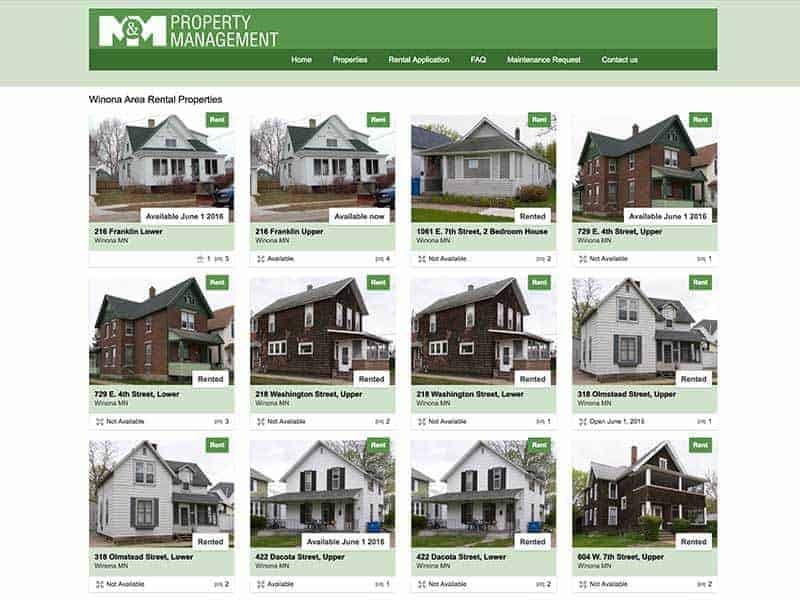 A well designed website will easily guide visitors to view property availability, floor plans, lease agreements, specifications of properties, photo galleries, maps, MLS feeds, maintenance request online forms, and anything else you might need! 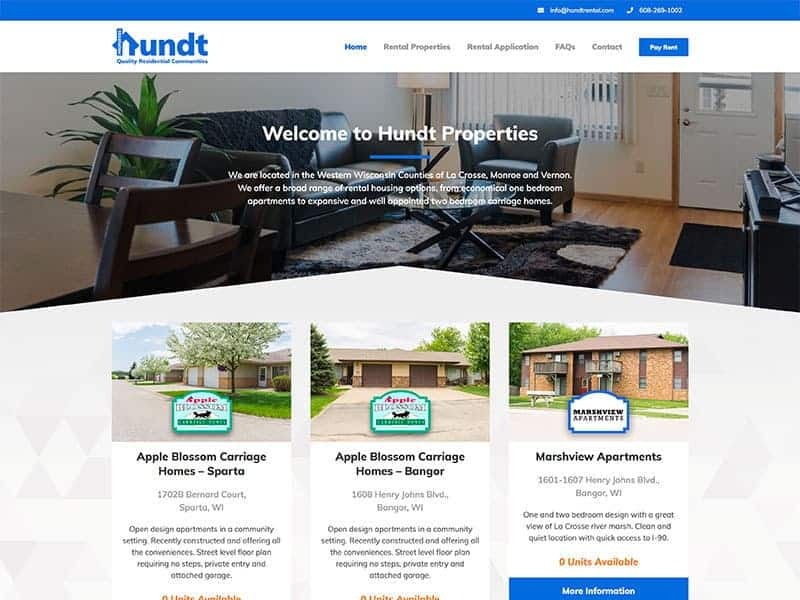 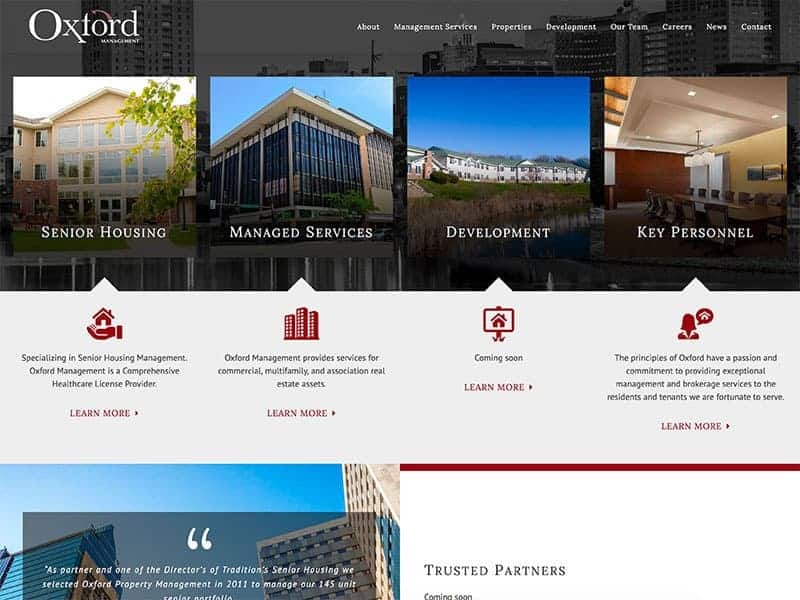 Take a look at a few of our completed sites to see how an organized and well maintained website could help manage and rent your properties.